If you disable the 'Read Receipt feature', you can see a double tick on the messages which may indicate that the message is delivered but the recipient has not read. 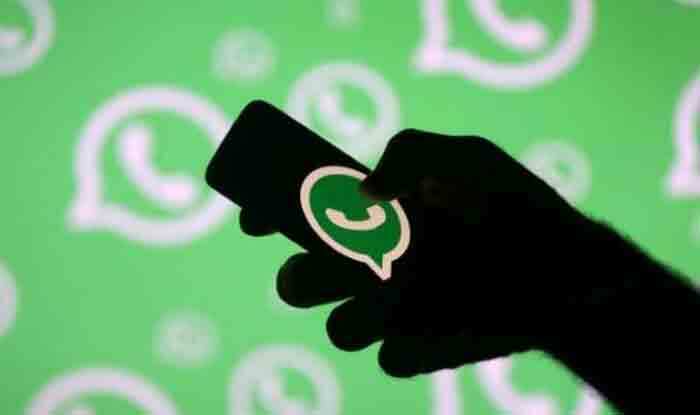 New Delhi: Facebook-owned messaging service WhatsApp lets the users check their contact’s WhatsApp status without the sender knowing about it. Moreover, users can even send a message without typing. When a contact updates their status, the user can check the update by visiting the WhatsApp’s Status tab. This lets the contact know that you have seen their status. However, if the user prefers not to let the other person know that he or she has viewed the contact’s status, then there is an option for it. Step 1: Go to settings of your WhatsApp messenger. Step 3: Now select the ‘Privacy’ option available at the top of your Account section. Step 4: Deselect the ‘Read Receipt’ box to ensure that your contact does not know if you have seen their status. The ‘Read receipt’ feature of WhatsApp messaging service is check marks that appear next to each message that you send. If you enable the ‘Read Receipts’, then your sender will know if you had read their message or not. If you disable the ‘Read Receipt feature’, you can see a double tick on the messages which may indicate that the message is delivered but the recipient has not read. A single tick appears on the chat box if the message is not delivered. Meanwhile, WhatsApp has brought in some major updates in its service. For instance, the ‘Reply Privately’ feature lets the users reply to a person privately on a WhatsApp group chat. Currently, this feature is available in the Android phones. Soon iOs users will also get this feature after the beta testing is done. Yet another feature namely 3D Touch Action for Status lets users look at their WhatsApp contact’s status without them knowing that you have seen it.